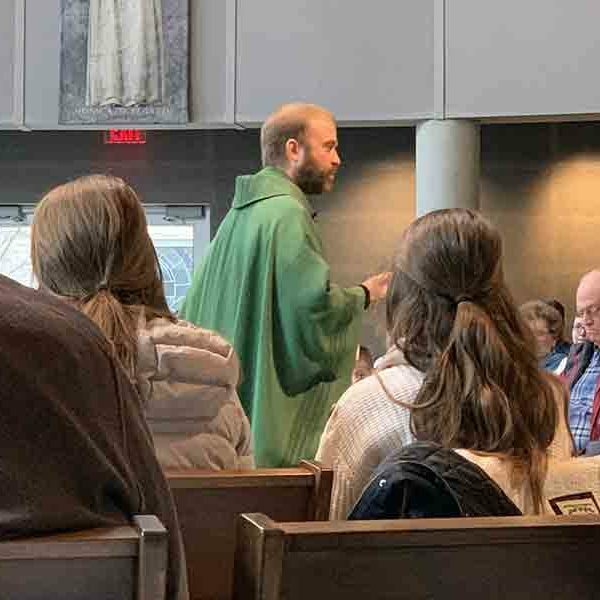 Father Philip Smith: We’re invited to overcome our tendency toward spiritual procrastination, reminded not to put off for later those things God’s inviting us to do. 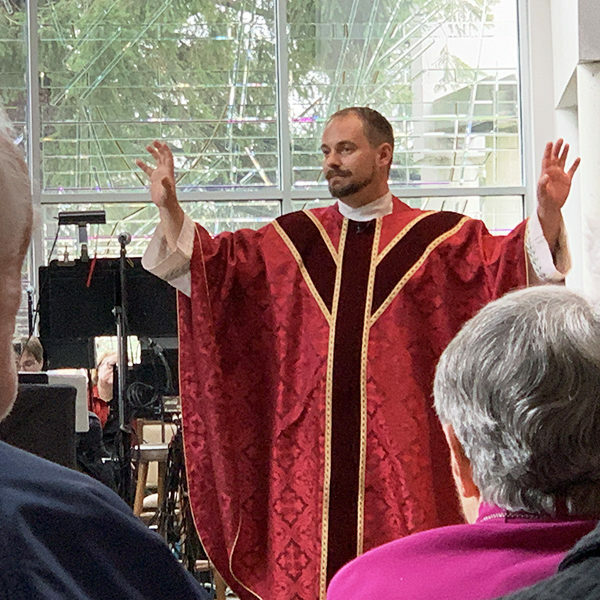 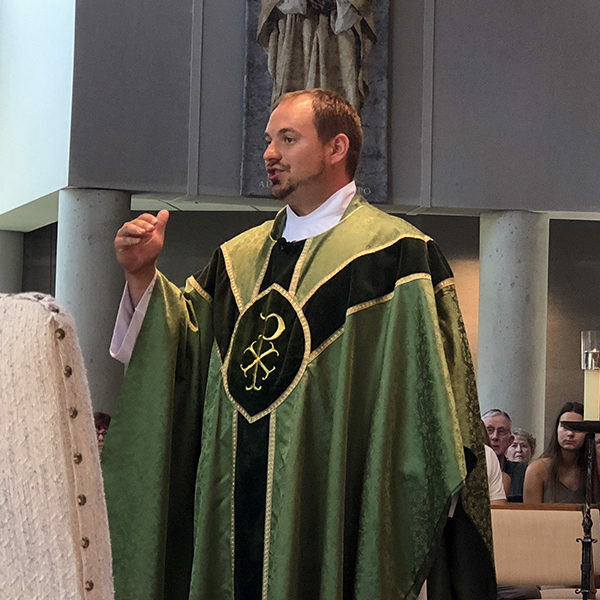 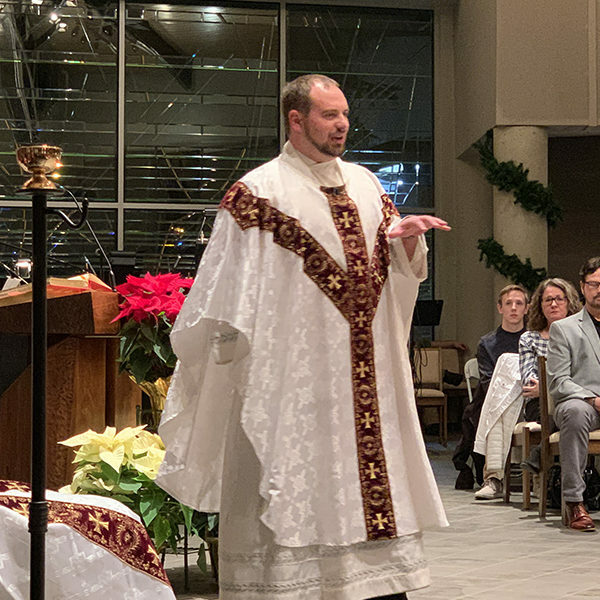 Father Jeremy Miller: All the elements of the Christmas Story interrupted the routine and what these figures thought their life was going to look like. 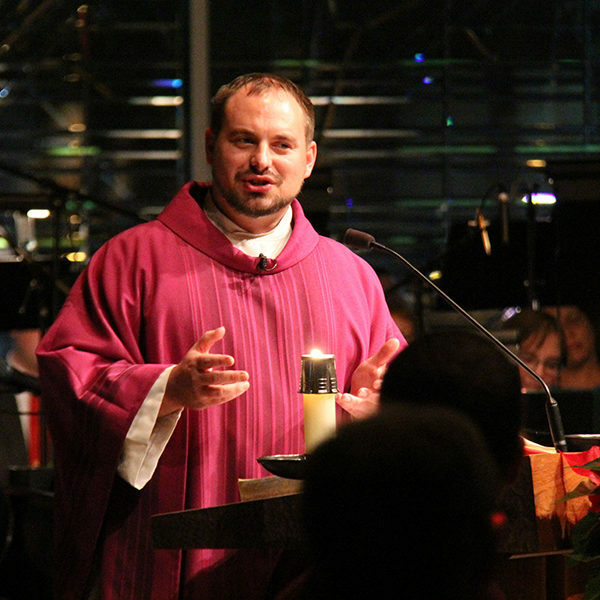 And yet because so many of them embraced that holy interruption, we have the great story of Christmas. 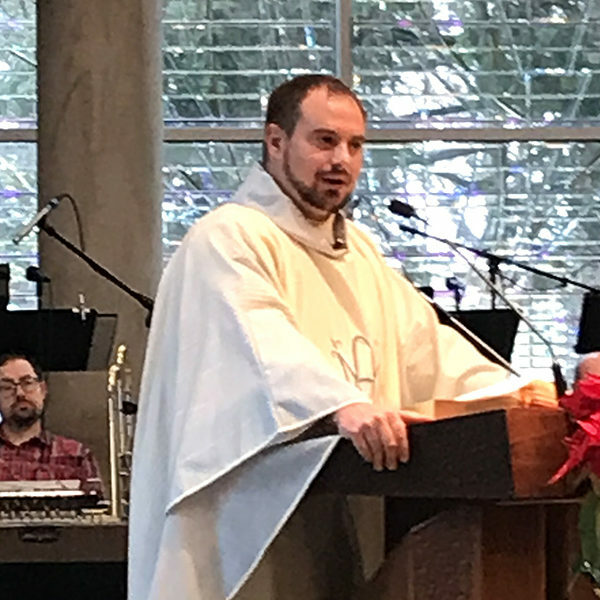 Father Jeremy Miller: Mary and John represent for us an incredible example to combat our own pride because their lives they saw their mission they saw was to lead other people to Jesus. 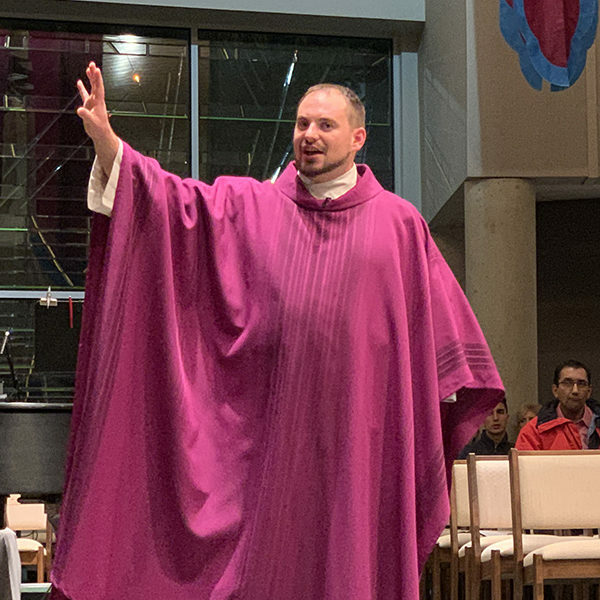 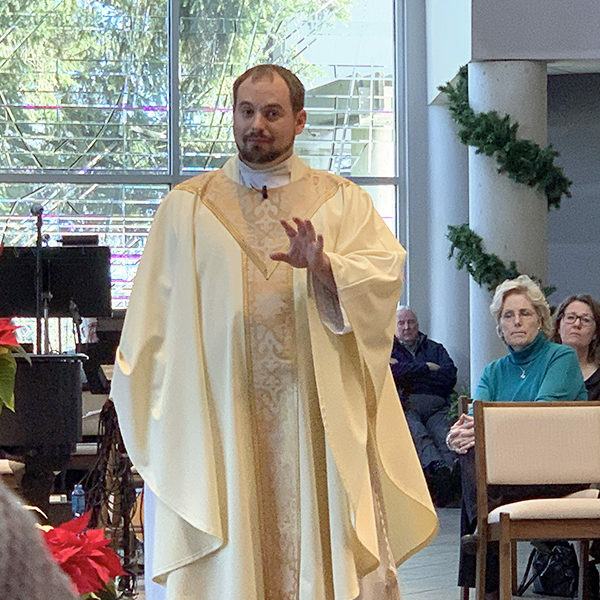 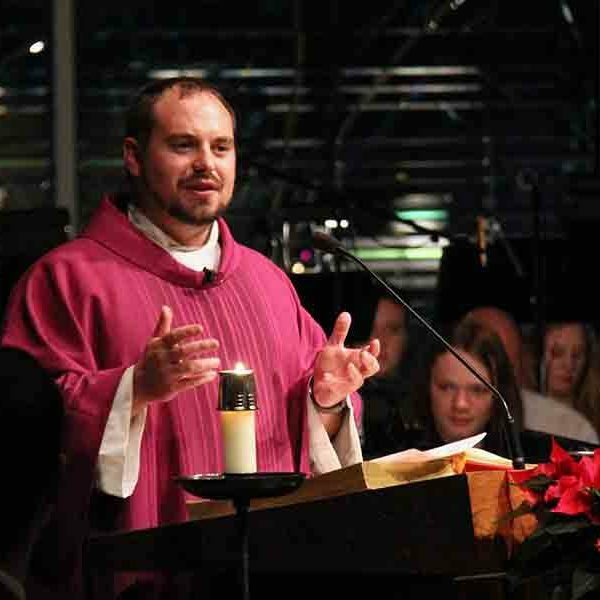 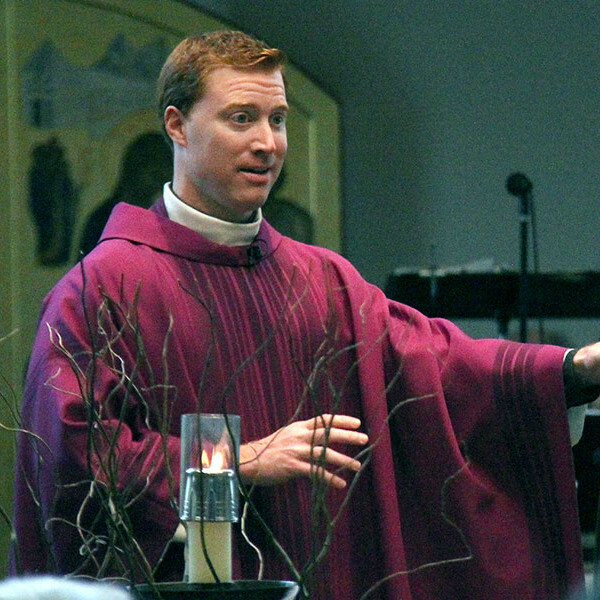 Father Jeremy Miller: Advent is about remembering the past in faith, looking forward to the future in hope, and living in the present moment in love.